What’s got flat sides, 30-degree angles, a strong insect following, and an endless array of design uses? 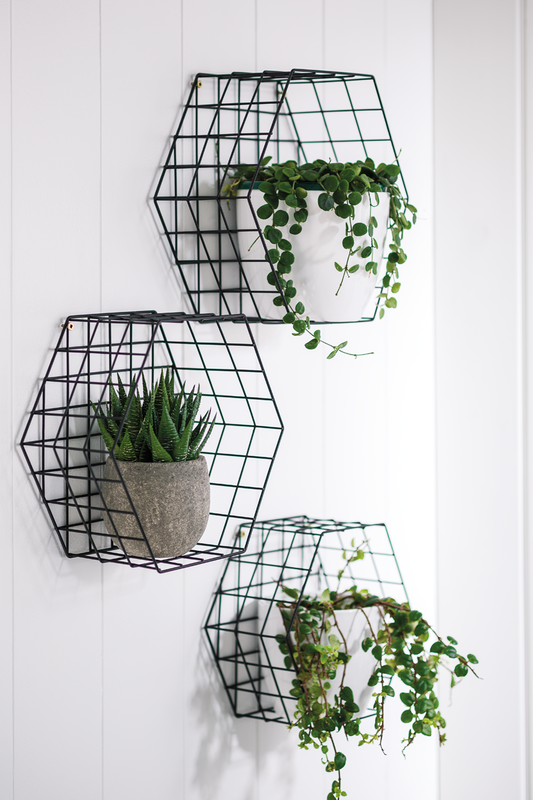 This trend-buzzing shape is noted by scientists as the most efficient architectural tool for enclosing the most volume with the least perimeter material– making it nature’s primo pattern choice for organic organization. Who knew bees are so mathematically minded? This thrifty allocation has been utilized by commercial producers to efficiently design a range of products, from delicate mesh ventilation to sturdy-stitched soccer balls. 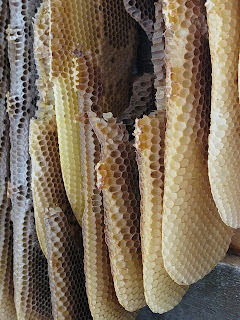 However, these choices have gone far beyond their original economic intentions– effectively integrating “honeycomb” patterning and standalone hexagonal geometry into a modern staple of interior aesthetics. And what can we say? We’re hexed by the results! I am looking for the green hexagonal backsplash tiles. I can’t find a place which sells this. I’m looking for the answer to. If you have it, it could be great!